The simple, straightforward design of Rice Lake’s TC Series creates for an effortless user experience. 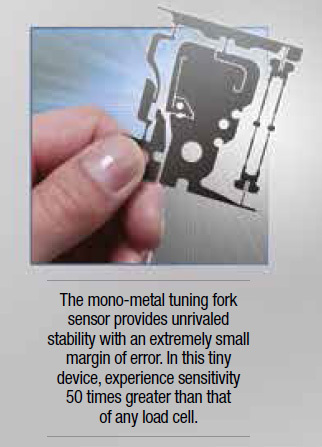 Equipped with the unique Mono-Metal Tuning Fork Sensor (MMTS), this balance series brings remarkable response time and exceptional stability to any setting. User Friendly: Functions that are easy to use and understand come standard with the TC Series. Enhance productivity with modes such as unit counting and percentage weighing. 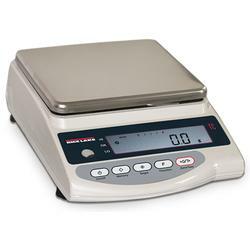 Adapt to any type of standard with the ability to weigh in 12 different measurement units. Compact: The compact and manageable sizes of the TC Series are suitable for even the most limited of space. A footprint smaller than a sheet of paper makes them perfect for crowded work environments.